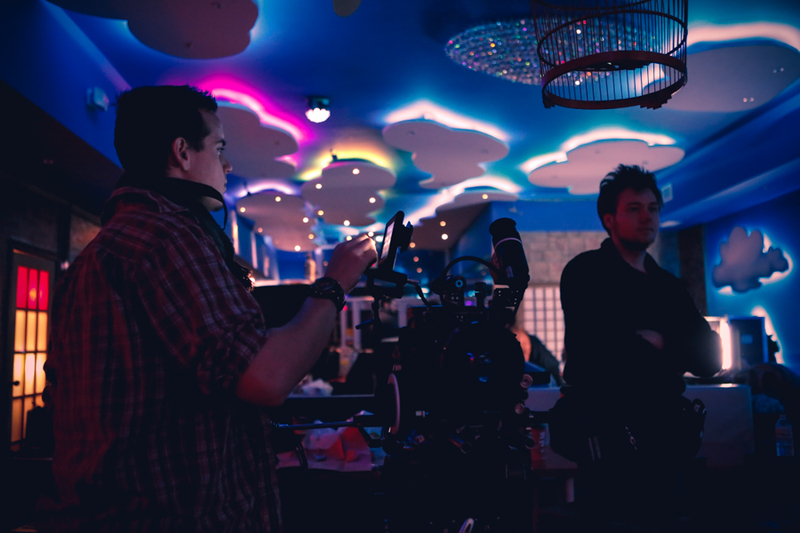 LYON - Photos: Behind the Scenes for the 'Floating' Video Shoot! What a great experience this was. The whole team involved in the making of this video were amazing! Such positive energy all day, despite the 14 hours it took to shoot. It's crazy how they continually transformed the location for each shot so quickly! Thank you to Director Sean Mcleod and Producer Cody Calahan for making everything happen. There were some very tight deadlines with this video and the end product is perfect! And of course a massive thanks to everyone else that helped with the video!